HOOKnSHOOT: Absolute Fighting Championships 3 from May 24, 2003. 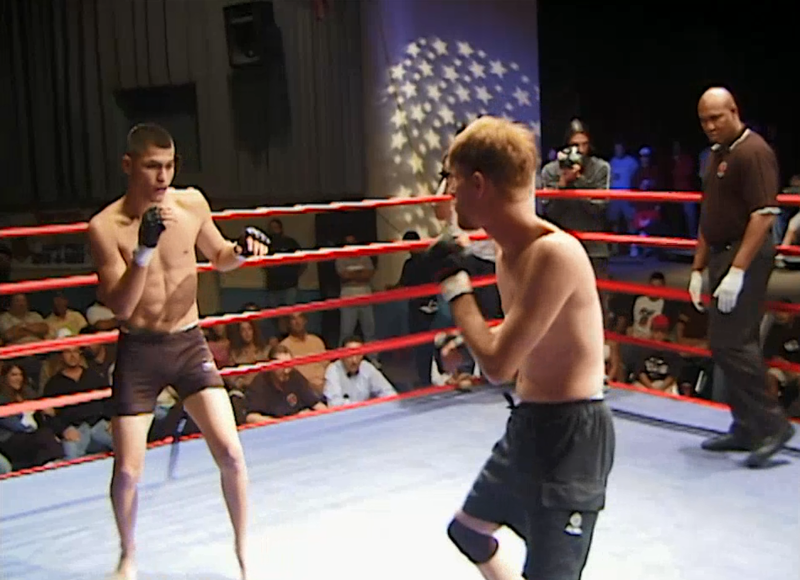 Jorge Masvidal vs Brandon Bledsoe HooknShoot: Absolute Fighting Championships 3 May 24, 2003 (9:52) Jorge Masvidal vs Brandon Bledsoe HooknShoot: Absolute Fighting Championships 3 from May 24, 2003 in FT. Lauderdale, Florida. Brian Geraghty vs Mike Lee HooknShoot: Absolute Fighting Championships 3 May 24, 2003 (4:32) Brian Geraghty vs Mike Lee HooknShoot: Absolute Fighting Championships 3 from May 24, 2003 in FT. Lauderdale, Florida. Derrick Noble vs Wald Bloise HooknShoot: Absolute Fighting Championships 3 May 24, 2003 (7:36) Derrick Noble vs Wald Bloise HooknShoot: Absolute Fighting Championships 3 from May 24, 2003 in FT. Lauderdale, Florida. 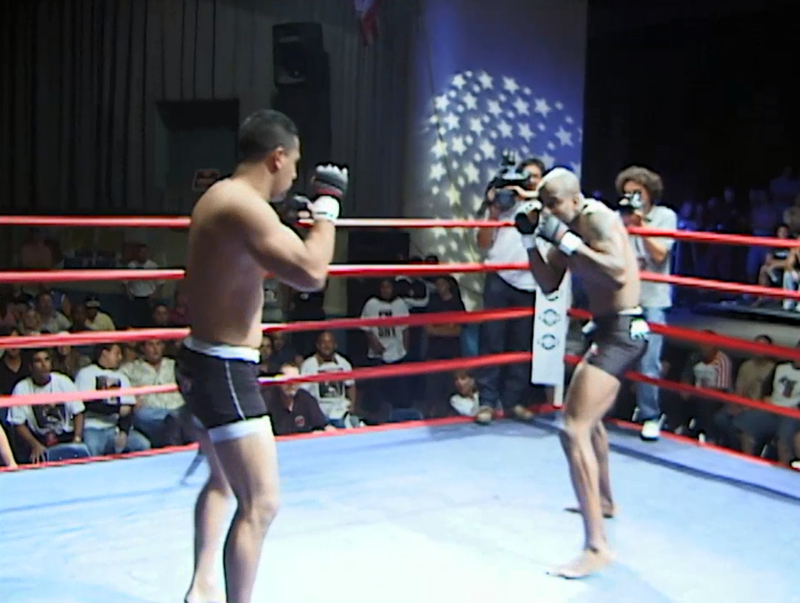 Justin Wieman vs Nuri Shakir HooknShoot: Absolute Fighting Championships 3 May 24, 2003 (7:25) Justin Wieman vs Nuri Shakir HooknShoot: Absolute Fighting Championships 3 from May 24, 2003 in FT. Lauderdale, Florida. Albert Emmanez vs Jim Dyvason HooknShoot: Absolute Fighting Championships 3 May 24, 2003 (5:03) Albert Emmanez vs Jim Dyvason HooknShoot: Absolute Fighting Championships 3 from May 24, 2003 in FT. Lauderdale, Florida. Curtis Stout vs Efrain Ruiz HooknShoot: Absolute Fighting Championships 3 May 24, 2003 (10:13) Curtis Stout vs Efrain Ruiz HooknShoot: Absolute Fighting Championships 3 from May 24, 2003 in FT. Lauderdale, Florida. Jennifer Howe vs Tara LaRosa HooknShoot: Absolute Fighting Championships 3 May 24, 2003 (6:17) Jennifer Howe vs Tara LaRosa HooknShoot: Absolute Fighting Championships 3 from May 24, 2003 in FT. Lauderdale, Florida. 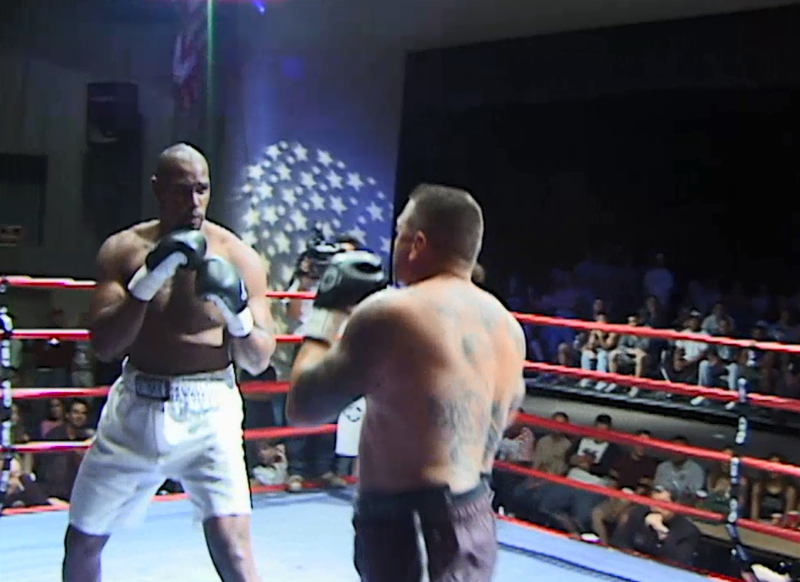 Fabiano Scherner vs Scott Bowman HooknShoot: Absolute Fighting Championships 3 May 24, 2003 (6:32) Fabiano Scherner vs Scott Bowman HooknShoot: Absolute Fighting Championships 3 from May 24, 2003 in FT. Lauderdale, Florida. Jason Maxwell vs Jens Pulver HooknShoot: Absolute Fighting Championships 3 May 24, 2003 (7:27) Jason Maxwell vs Jens Pulver HooknShoot: Absolute Fighting Championships 3 from May 24, 2003 in FT. Lauderdale, Florida. Marcus Aurelio vs Darrell Smith HooknShoot: Absolute Fighting Championships 3 May 24, 2003 (6:37) Marcus Aurelio vs Darrell Smith HooknShoot: Absolute Fighting Championships 3 from May 24, 2003 in FT. Lauderdale, Florida.